Decide for yourself, where and how long you want to fly. We’ll provide advice and find the optimal route with you. To give you an idea of the different flight times we provided some examples below. If you want to book a flight for yourself contact us now by phone (+41 79 391 55 98) or use our contact form. You’re looking for a special present for someone? 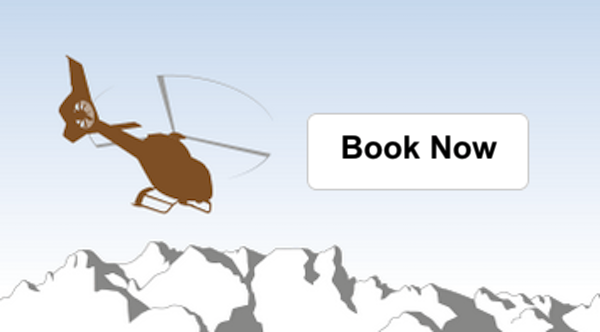 Order a voucher for a Trial Flight or Sightseeing Flight online! To give you an impression of the flight times, see the below examples. Experience the Queen of the Mountains from the air: the Rigi. From here you can also see the Pilatus and the Stanserhorn. Continue to Mythen and Hoch Ybrig with a view of the Tödi. The return flight offers a breathtaking view across Lake Zurich to Zurich.. This scenic flight leads over Rattenpass to the beautiful Ägerisee with a view of the Reuss valley. Via the Lake of Uri, it goes to Altdorf up to the Hufifirn Glacier. In the canton of Glarus, you can marvel at the Urnerboden and the Klöntalersee from a bird’s eye view. The way back leads via the Wägithalersee and Lachen back to Schindellegi. Take full advantage of the bird’s-eye view of Eastern Switzerland! The highlight is certainly the flight around the Säntis, where you can see one of the most famous mountains in Switzerland from all sides. Let the overwhelming mountain world with Churfirsten and Speer work on you and see the Dreiländereck far to Germany and Austria (and’s Ländle). Back we pass the Rigi on the Ägerisee to Schindellegi. After the start we fly towards Walensee, from where you can enjoy a unique view over the Linthebene to the Speer and the Churfirsten. Other highlights of this round trip are the Martinsloch and the Linth-Limmern dam. The way back leads over the Urnersee via Andermatt back to Schindellegi. Commercial flights are operated by Robert Fuchs AG / Fuchs Helicopter. All prices are subject to change.